Expanding Horizons is the EBAA’s 5-year campaign to share facts, stories and insights to help ensure Business Aviation is recognized by key stakeholders as being a pioneering, accessible, indispensable and desirable transport option. 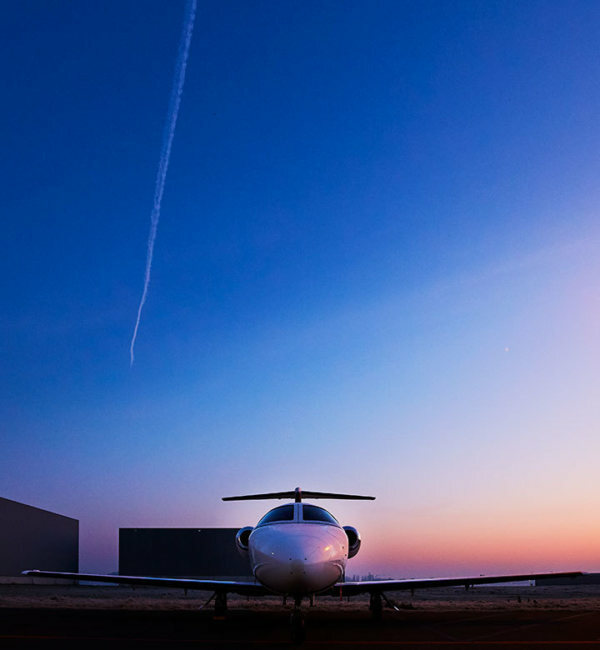 Learn more about why business aviation matters by visiting our campaign website. Environmentally-friendly aircraft, ride-sharing and the ability to fly when and where you want: these are the expectations of Millennials when it comes to flying, according to our newly published survey.